Messina is advising Prime Minister David Cameron and the Conservative Party, because why not? If your goal is to create a global political consulting empire, it helps to be ideologically promiscuous. 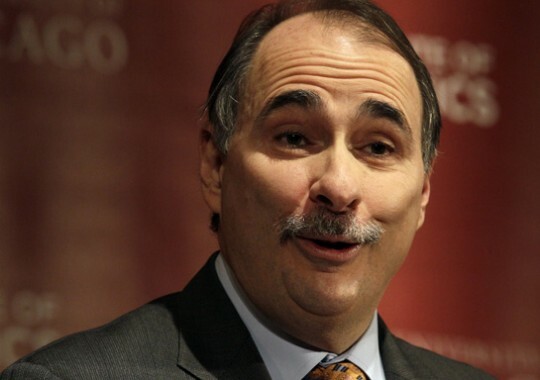 Axelrod, meanwhile, is working for the Labo(u)r Party, which is hoping to return to power next year. He got off to a rocky start, and was mocked after misspelling Labor leader Ed Miliband’s name on Twitter. As it turns out, neither of their respective clients performed very well in the latest round of local elections, and on Friday, Labo(u)r MP Graham Stringer lashed out at his own party for running an "unforgivably unprofessional" campaign. He also took a shot at Axelrod, questioning the party’s decision to hire him (for a huge fee, presumably). 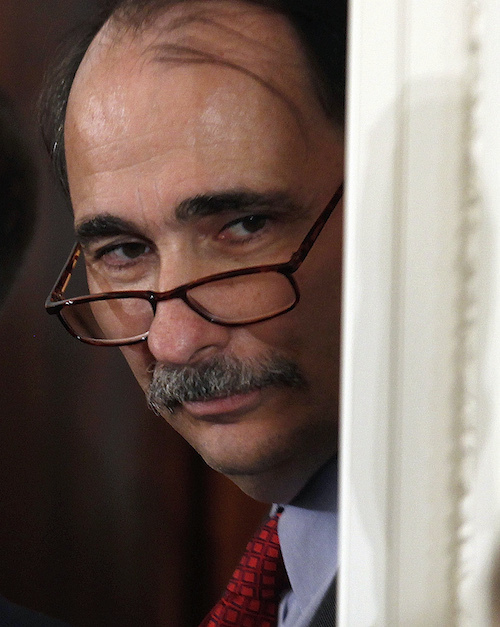 "I don’t really understand what the position of Axelrod is," Stringer said. "Whether he’s there as a bit of a comfort blanket and a bit of a PR exercise, or whether he’s really going to take charge of the campaign. But somebody should." This entry was posted in Politics and tagged David Axelrod, David Cameron, Jim Messina. Bookmark the permalink.